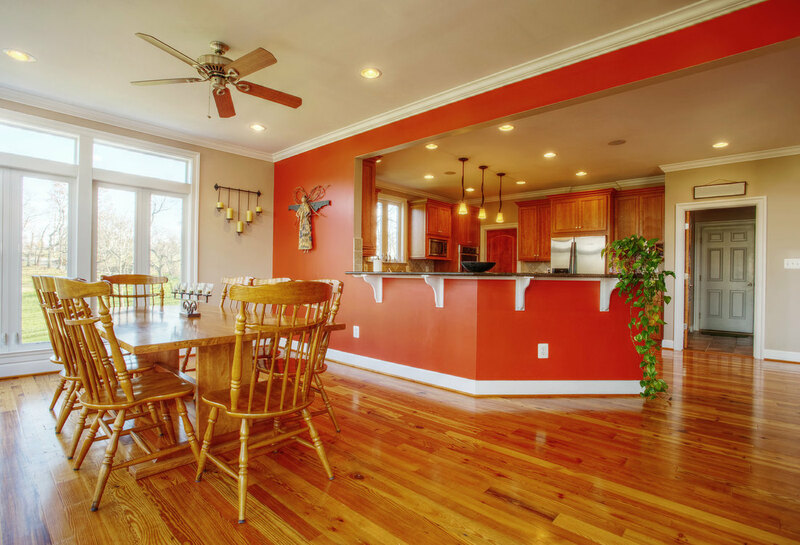 With over 15 years experience and real focus on customer satisfaction, you can rely on us for your next renovation, sanding, finishing, bamboo, hardwood, vinyl or laminate flooring installation. 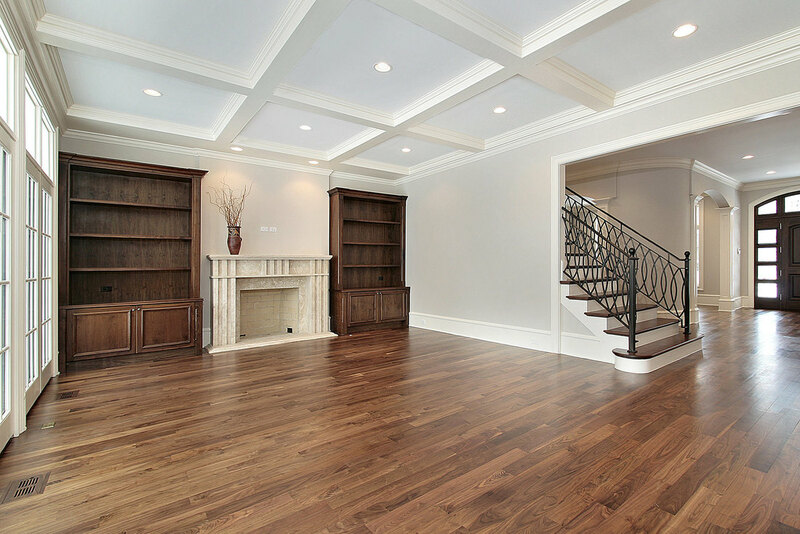 Shumba Floors specializes in residential hard wood sanding, finishing, bamboo, laminate flooring installation, as well as stair building amongst others. We specialize in commercial flooring and there are many styles and materials that we use which can be used to fit your tastes and preferences. The commercial floors we install include wood, vinyl, epoxy, ceramic and carpet tiles. At Shumba Floors, we manage each and every detail of your flooring project. From material selection and specification to project planning, procurement, installation, logistics and maintenance planning — we do it all. 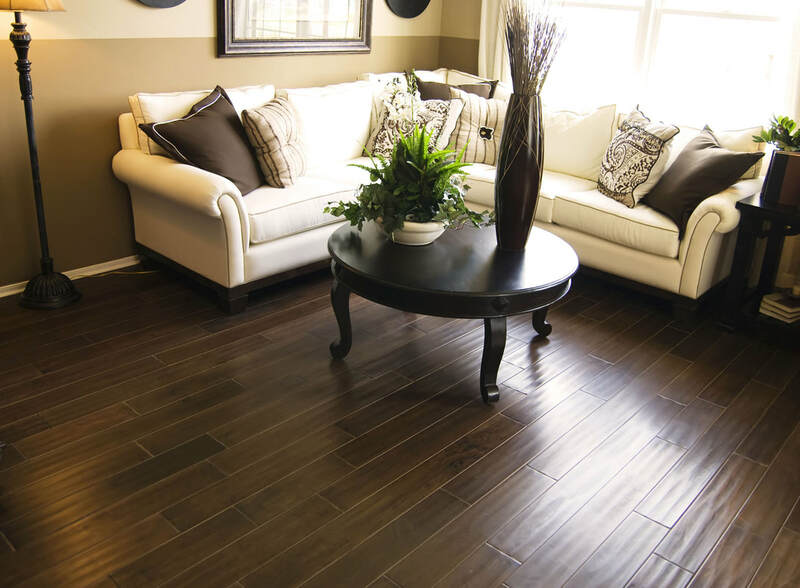 Our expert team makes sure you enjoy a smooth project experience and get the greatest-value flooring. A FREE Detailed Proposal. You will know exactly what our work will entail, what materials we will be using on your flooring project and how much it will cost before we start your flooring project. Communication. Email, cell phones help us connect with you to keep you informed on the status of your flooring project and answer any questions or concerns that arise during the process. Satisfaction. We will take the necessary steps to work with you until the job is complete and you are totally satisfied with our work. We are confident in our ability to deliver a quality service. Warranty. We offer a Workmanship Guarantee with every floor we install. With a history like ours, our warranty really means something. High Quality Products. We only use the best flooring manufacturers products and we install complete flooring systems. We don’t use second hand materials or manufacturer’s rejects. Pretty good overall experience. I love your professional advice. My new hardwood floors are gleaming and easy to clean. Thank you Shumba Floors. This was our second time using Shumba Floors. They were brilliant as per usual. They installed hardwood floors downstairs the first time. Now they just installed hardwood floors in all our upstairs living areas. Well done Shumba Floors and we will definitely recommend you to our friends and neighbors. Flawless, excellent service and really impressed by Ernesto. He was courteous, friendly and made our home beautiful again by refinishing our entrance, lounge, dining room and den area. Thank you once again Shumba Floors for your professional service.